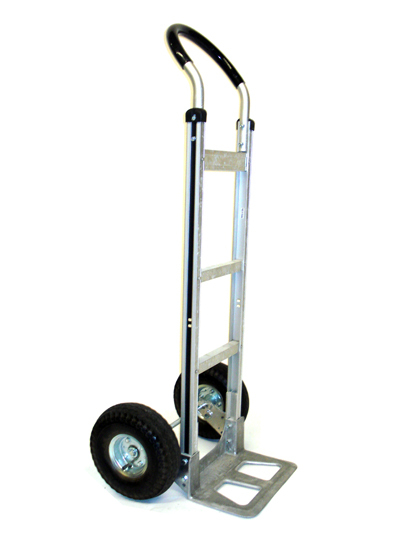 Utility Tires and Hand Truck Tires at Pete’s Tire Barns. If you’re looking for tires for your moving dollie, hand truck, pressure washer or generator, we have them all. Find a large selection of utility tires to fit all kinds of equipment including carts and other industrial applications. We stock tires that most other tire dealers don’t, with over 18 million dollars in inventory we are sure to have the tire you are looking for. With tires from many major manufacturers including BKT, Carlisle and Greenball, Pete’s Tire Barns has the tires to fit your utility and hand truck equipment.